Forgiveness is an interesting thing. We all do it in one way or another, and some longer than others. However… what if you felt the need to forgive – not out of a natural decision after much thought and time, but because you forced yourself to? Believe it or not, many of us forgive for the completely wrong reason, and these are my personal reasons why. Below are some of the not so helpful excuses for forgiveness, which could prove dangerous down the line. This is not only a clichéd excuse, but it assumes that one cannot progress in life, just because they rightly feel begrudged by the one who hurt them. In most cases, I usually find that the very people who claim to live by this motto, actually are the most passive aggressive ones around. Be honest, and don’t forgive if you don’t feel the desire to. This form of forgiveness is not only extremely conceited, but reeks of a massive ego complex. This form tends to be used when others are watching – purely to gain credit amongst ones social circle. However, as before, I tend to find that the very same individual hasn’t forgiven at all. In fact, they harbour more resentment, with the delusion that they’re now somehow bigger than everybody else. This has to be the most naive and self-obsessed reason of all. When you state that you forgive the other, when no forgiveness was sought, you’re simply showing how weak you are to them. A bitter ex I used to know tried using the same tactic against me – however I simply laughed because I didn’t ask for his forgiveness in the first place. All it made me think was how even more pathetic he was. The fact of the matter is: If somebody hasn’t ask for your forgiveness, then they probably meant to hurt you; saying you forgive them does nothing. One need only look at the Charleston Terrorist attack to see how this form of forgiveness only makes matters worse. 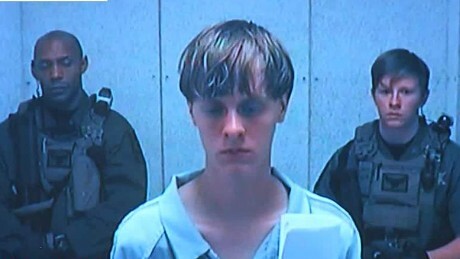 Family of Victims openly forgive the domestic terrorist, only mere hours after him being caught. Note: he didn’t ask for their forgiveness. 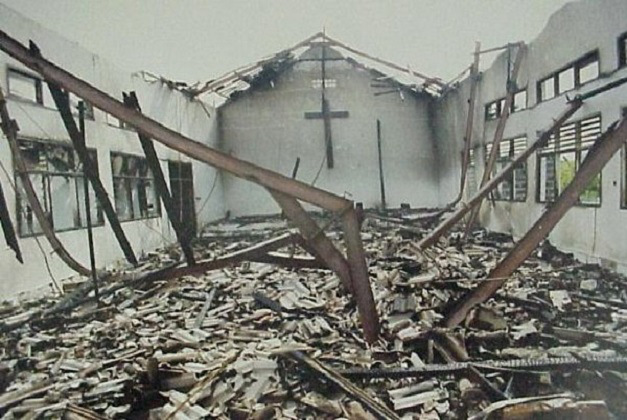 Only days after – several churches are burnt down. A likely reason, is because the public act of forgiveness to someone who never asked for it, sent a profound message to other domestic terrorists. This message simply means that they can terrorise members from the same community – without any backlash or consequence. Forgiveness is not something you simply decide to do, like a flick of a light switch. It’s something that happens naturally (if at all). Previous Post New Novella incoming!